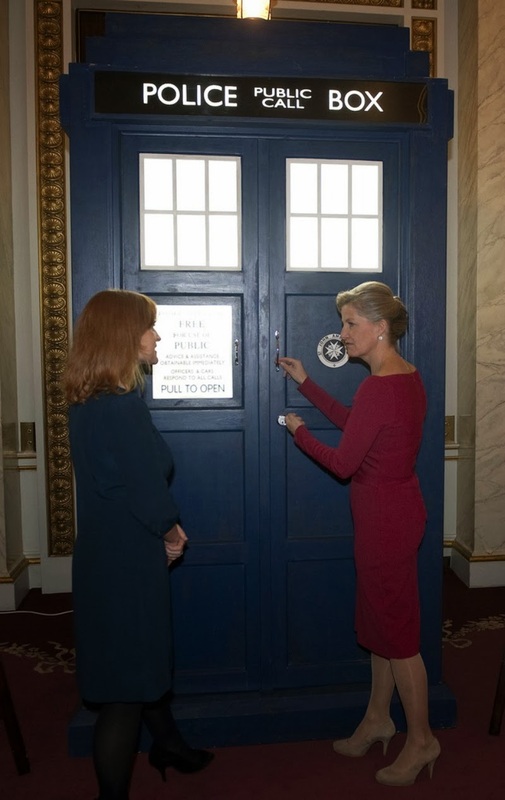 The Countess of Wessex hosted a special reception for Doctor Who at Buckingham Palace on Monday. 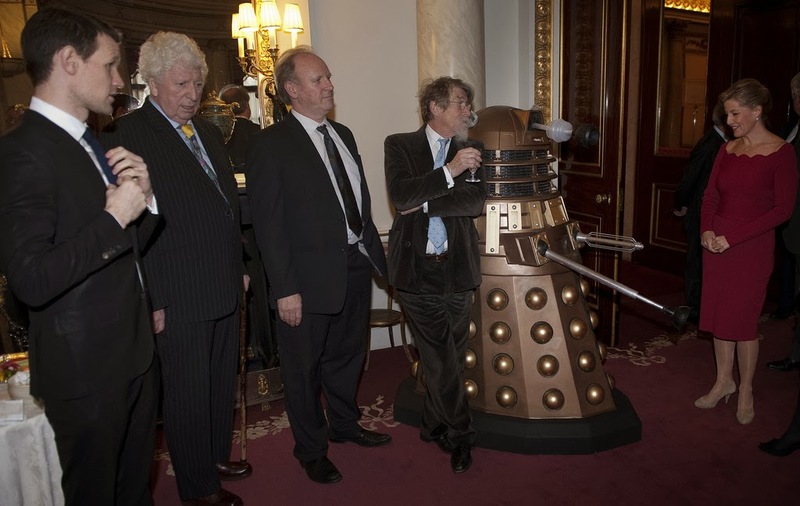 In attendance were Tom Baker (Fourth Doctor), Peter Davison (Fifth Doctor), Matt Smith (Eleventh Doctor), John Hurt (War Doctor), Jenna Coleman (Clara) and Catherine Tate (Donna). 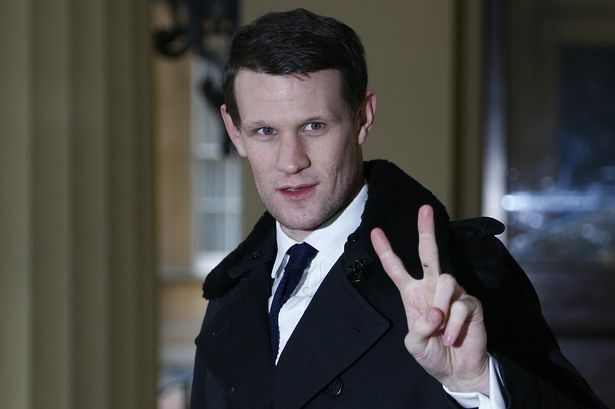 You can read the Mirror’s article on the function here. 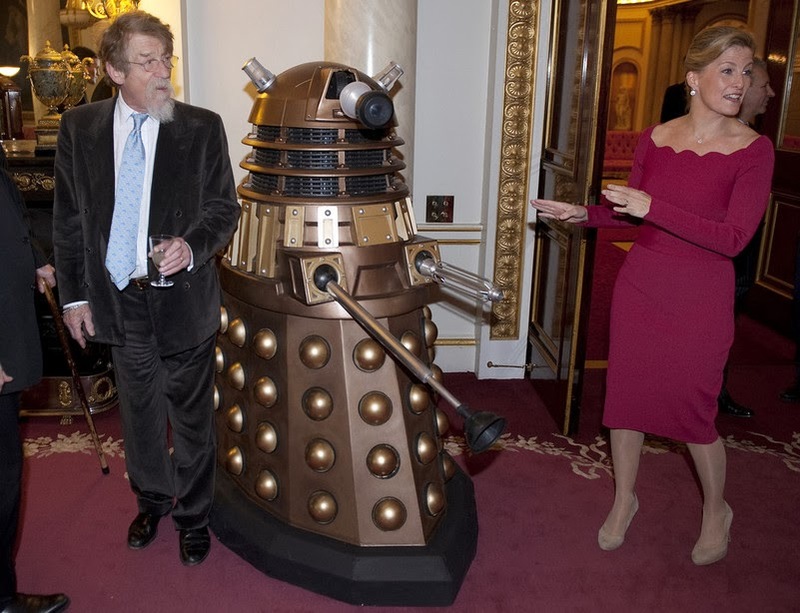 John Hurt leans nonchalantly against a Dalek. What a classic image! 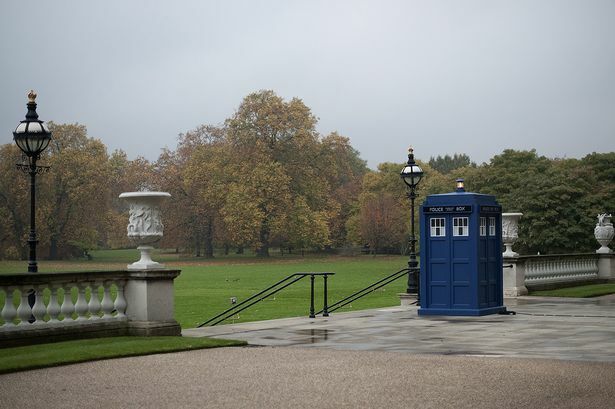 You can view the BBC’s gallery of photos here. Reblogged this on Dead Star.